Sweet tooth or not, having a piece of chocolate is soul-feeding. Here is your perfect chance to take a delightful tour among London’s finest chocolate boutiques. We’ve planned the perfect itinerary for you in the heart of London. Mayfair has a reputation of an exquisite area and it contains some of London’s most exclusive luxury hotels, restaurants, shops, members clubs and private residences. You’ll find it delicious! Enjoy! Prices are per person and include your private driver guide, collection and return to your central London Hotel, or the airport for either a private or small-group excursion, but not entrances fees (it can be pre-arranged by us upon request) where applicable, or meals unless stated. Any admission fees payable on entry or it can be pre-arranged by us / subject to openings & availability. 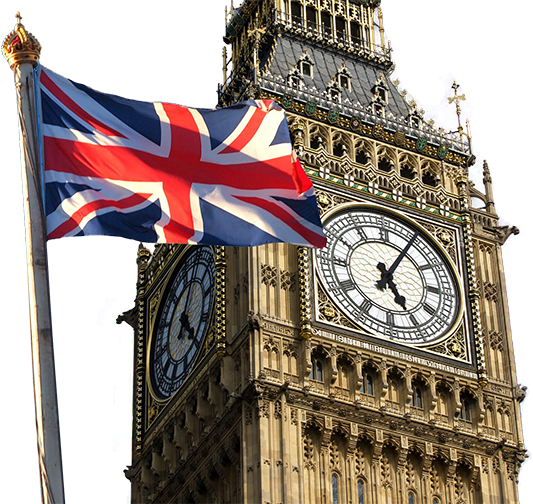 Your private driver-guide will make sure the morning or afternoon itinerary suits you and will begin with offering an insight into London’s history. Your guide’s commentary will be tailored to your personal interests and he or she will be able to stop at almost any location. Our tour guides will be flexible on the day and will be able to adapt to your specific requirements. 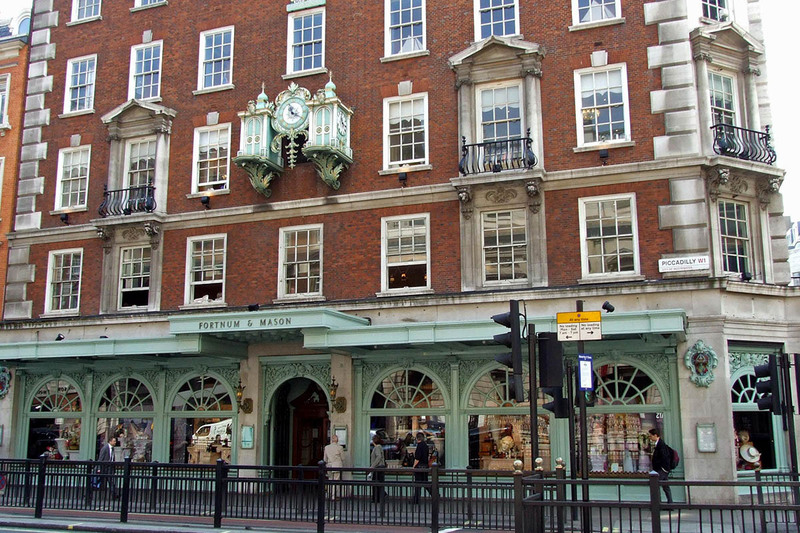 Liberty – The chocolate shop at this famous department store is well worth a visit. Choccywoccydoodah – This chocolate shop is completely made of chocolate! Sit on a dark chocolate chair! Enjoy a delightful tour through beautiful Mayfair, the heart of London, where you will visit decadent dessert boutiques and chocolatiers. 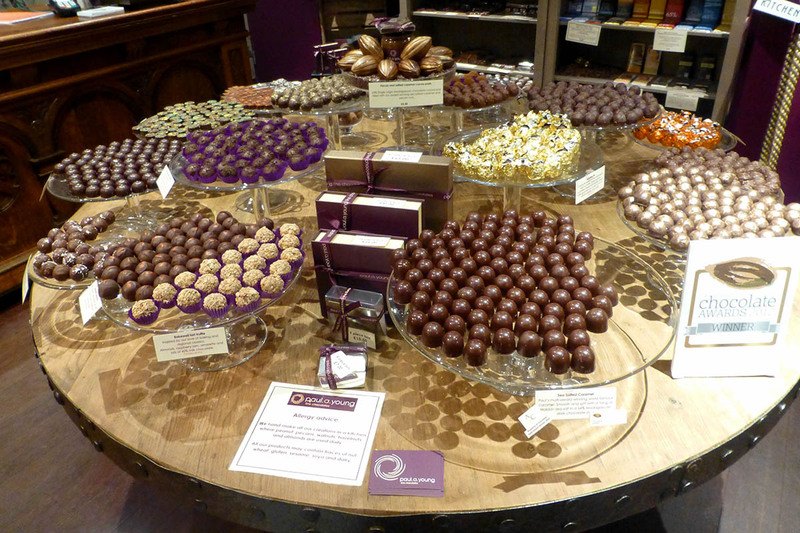 If you love chocolate you must try the famous Chocolate Tour of London today! London boasts some of the finest chocolatiers to be found anywhere in the world! 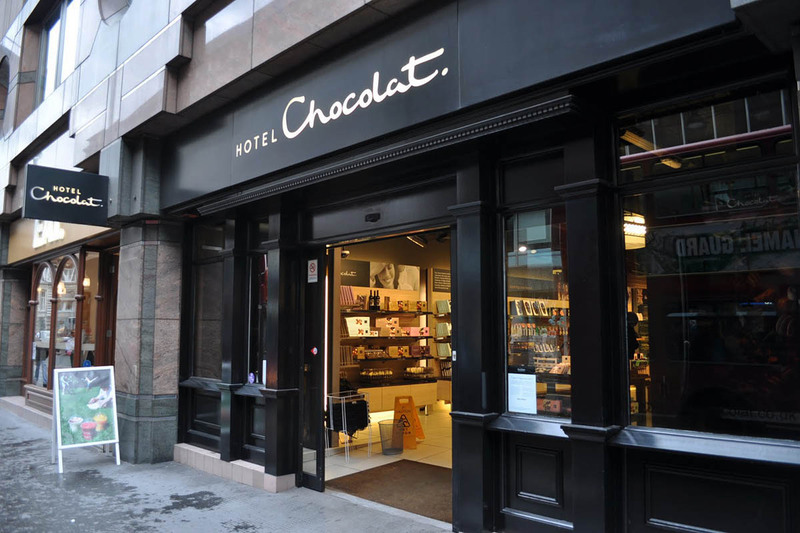 Plenty chocolate stores can be found in ritzy Mayfair, where a host of chocolatiers, both traditional and modern, have planted their exclusive boutiques. 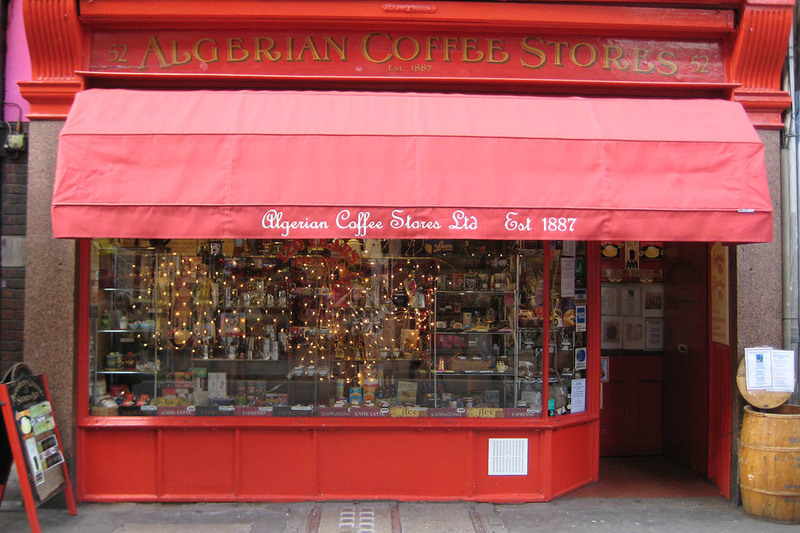 Learn about the history of chocolate, sample chocolate delights and discover London! A chocoholics heaven in the heart of London.